Maintenance, Restoration, Custom Building: The S.N. Smith & Son shop allows for boats up to 35 feet. Routine maintenance, paint- varnish, partial to complete restorations, custom work, design and construction in wood, composite, strip & coldmold are possible in this small and personal shop. 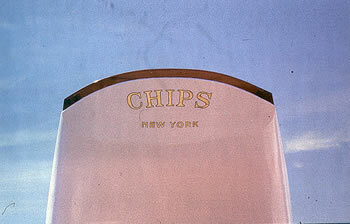 Steve Smith speaks," I have worked on dinghies to the classic 53' P-class sloop "Chips". Accidents and wear are unavoidable. Boats in our care are constantly upgraded making major work less fearful. You can bring in a basket case and with a planned restoration, be proud to own a beautiful vessel. 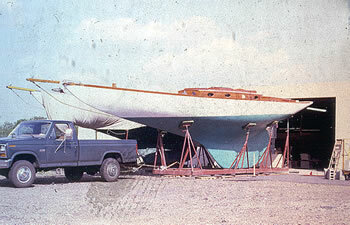 Subcontracted Services: Boat hauling, storage, rigging and launching services are available. 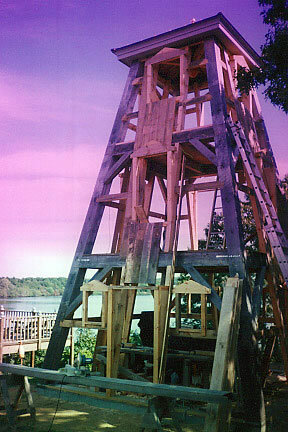 Major engine work, wire rigging, hollow spars and metal fabrication are subcontracted. 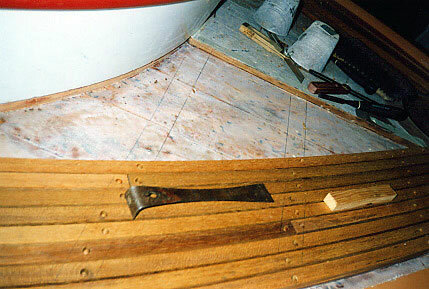 Personal Notes: " My favorite hull forms are catboats, canoe yawls, square metre boats and low power motor craft. Composite boats offer 90% of the feel of a traditional boat with the affordability of a glass boat." Timberframing: In our spare time we cut post and beam frames used to build barns and houses. 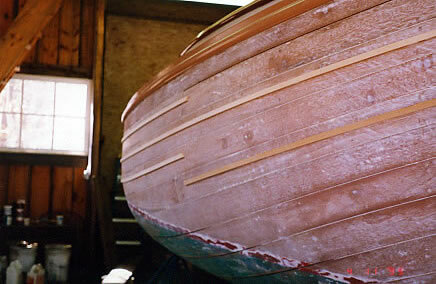 If you desire a boatbarn to house your classic, we can do that too.